Texas A&M University-Commerce is one of Texas' top Division II public universities. We take great pride in the fact that despite these challenging times, we continue to attract the best and brightest students. More than 85% of A&M-Commerce students receive financial aid or scholarships to help cover the cost of their tuition. The generosity of our alumni, students, faculty, staff, parents and friends make it possible for A&M-Commerce to create new opportunities on campus for our students. The impact of what happens here is felt across the DFW Metroplex, the state of Texas and the nation. Did you know student tuition and fees only cover a small portion of A&M-Commerce’s operating budget? A&M-Commerce receives approximately 37% of its operating budget from state allocations. As state support continues to decline, private support from our alumni and friends will be even more critical in sustaining our reputation as an excellent provider of education. Private support helps offset difficult, or permanent, budget cuts, allowing colleges to upgrade classrooms, departments to purchase equipment, students to receive scholarships, professors to utilize the latest in technology and increases the value of every degree earned. 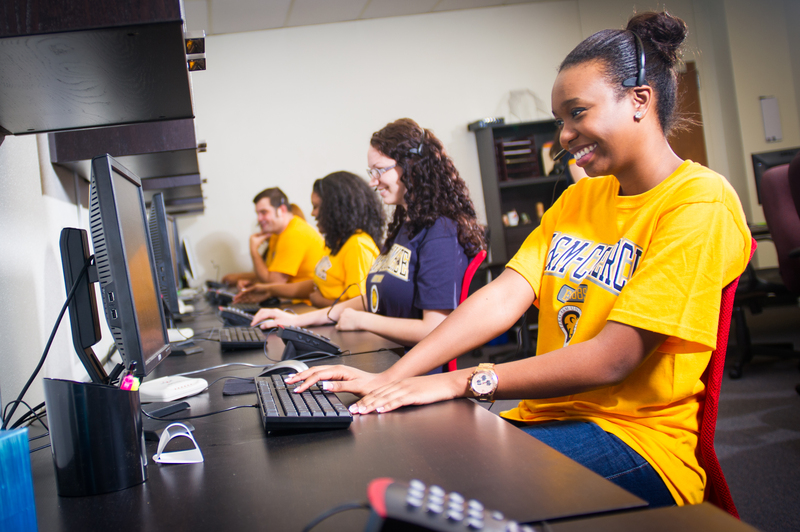 The mission of the Texas A&M University-Commerce Phonathon is to connect alumni and friends with today’s current Lions and to help raise financial support for the Annual Fund and various student programs. 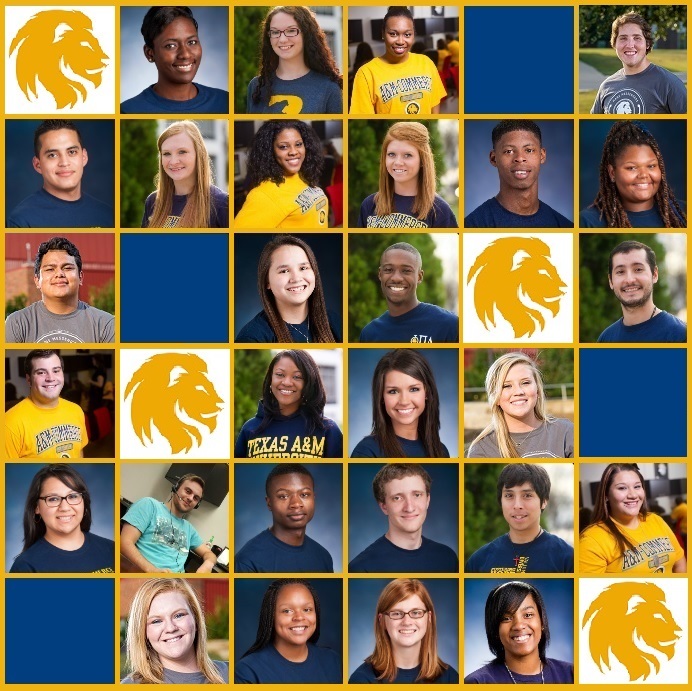 Mane Messengers are A&M-Commerce’s student callers who engage with Lion alumni and university friends by making personal phone calls, building alumni relations and engage them with current university growth and activity. Mane Messengers portray the essence of Lion Pride with their on-campus presence, enthusiastic personalities, positive attitudes and scholarly excellence. Take a look at some of our past and present Mane Messengers. Recognize any faces? Chances are you've had a conversation with one or more of these students. The next time you get a call, don't hang up; catch up!